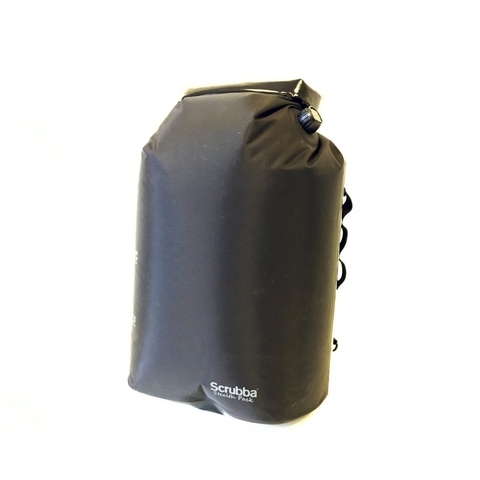 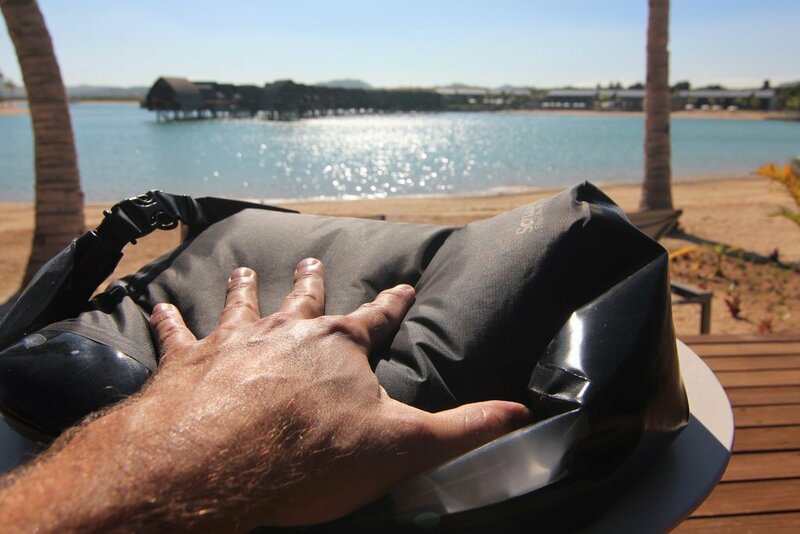 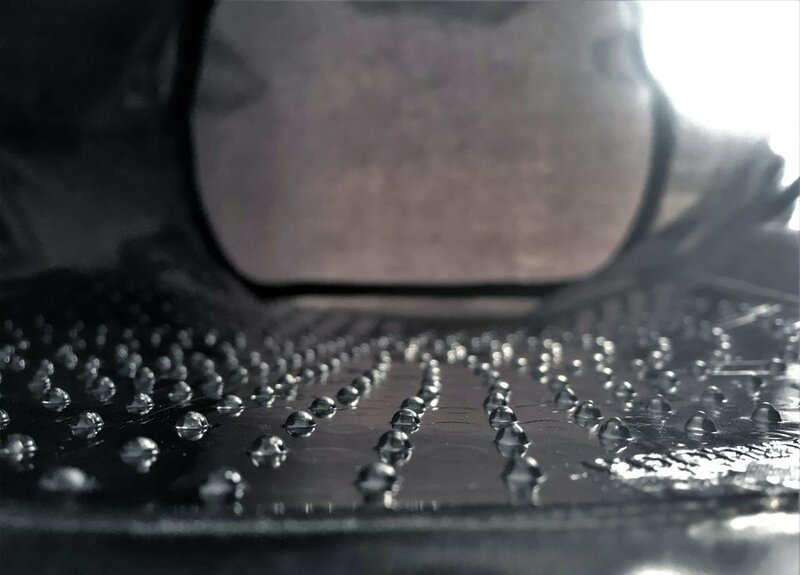 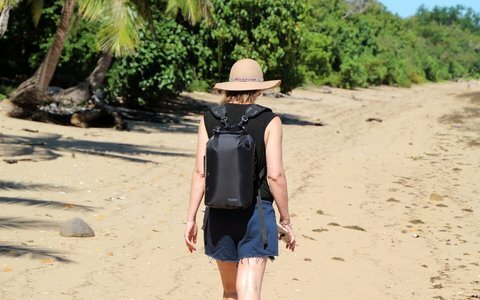 The Scrubba stealth pack enables outdoor enthusiasts to minimise their luggage and maximise their adventures, no matter where their journeys take them. 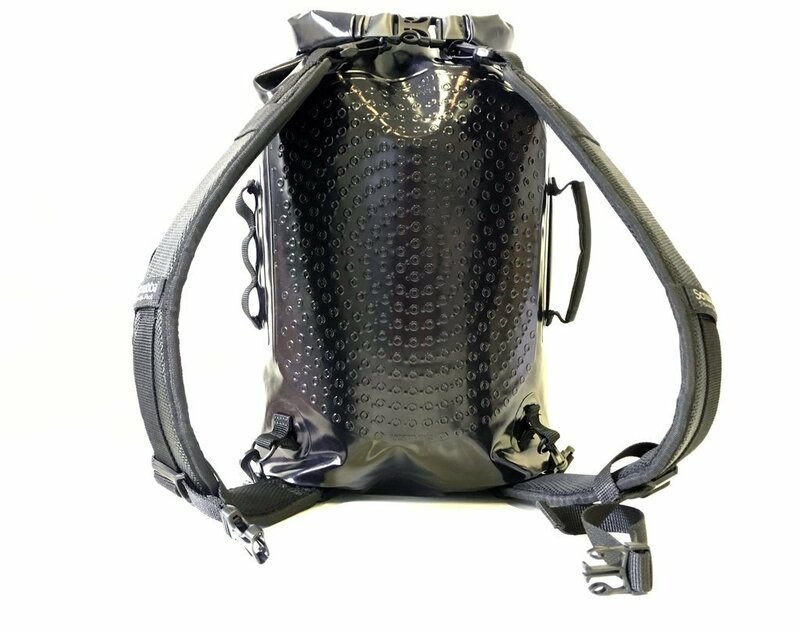 Loaded with handy features, it rolls a “washing machine”, outdoor shower, and compression dry bag into one durable, weatherproof backpack, making it the only piece of gear to both carry travelers through the adventure and wash off their mud and sweat at the end of it. 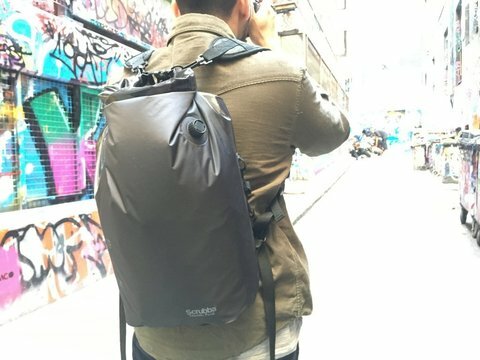 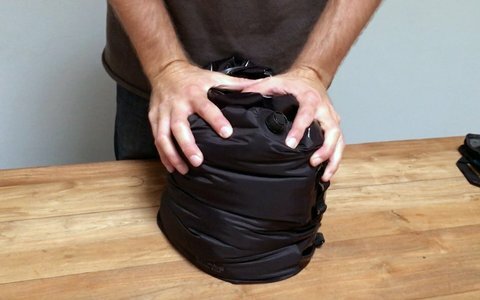 Thanks to its 18L capacity (40% larger than the original Scrubba wash bag), the stealth pack allows for greater laundry loads and easily accommodates all the gear needed for basic day trips, including most laptop sizes. Not just a convenient piece of carry-on, this sleek black pack also compresses down for smaller, neater packing, allowing globetrotters to travel in style the way that suits their style, no compromises. 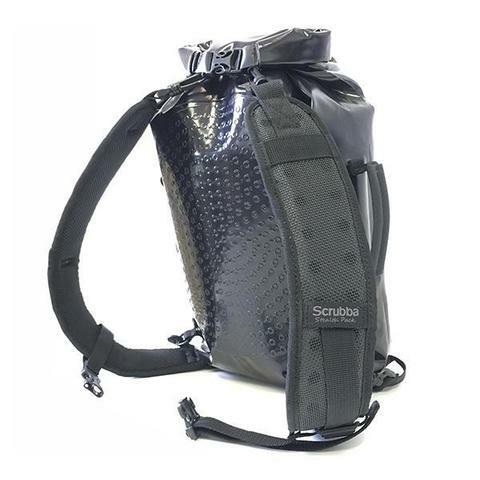 Adventure by day, wash by night, pack smaller and go further, with the Scrubba stealth pack. Weight: 455g with straps and 245g with straps removed. Dimensions: 54cm x 37cm when laid flat.